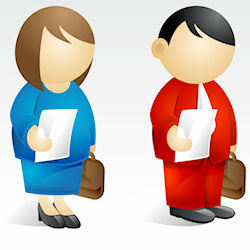 Combination Resume Format Pros & Cons - Is a Hybrid Resume Best for You? The combination resume format, or hybrid resume as it sometimes called, is often your best choice. Combination resumes take the best features of chronological resumes and functional resume format. With the combination approach, you get a chance to present both a strong summary of your skills and accomplishments up front (functional), while also providing a detailed employment history (chronological) that supports the statements made in the first section. Although the chronological resume format is the traditional, tried-and-true strategy, more and more people these days are using hybrid-style resumes... and they're finding that this approach really is geared towards job-hunting success! Take the tips listed above for each of the other formats and incorporate them. Also, keep in concise and interesting. Avoid boring job descriptions. Instead, identify how you have been of value to your employers. Speak in terms of saving money, increasing profits, improving productivity, solving problems, or enhancing products or services. Be as specific as you can, using numbers, dollars, and percentages as accurately as possible. 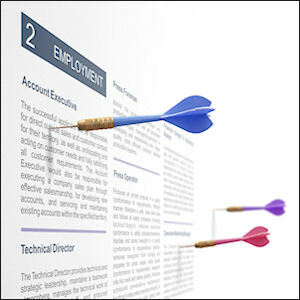 Should you use resume objectives or a power statement?